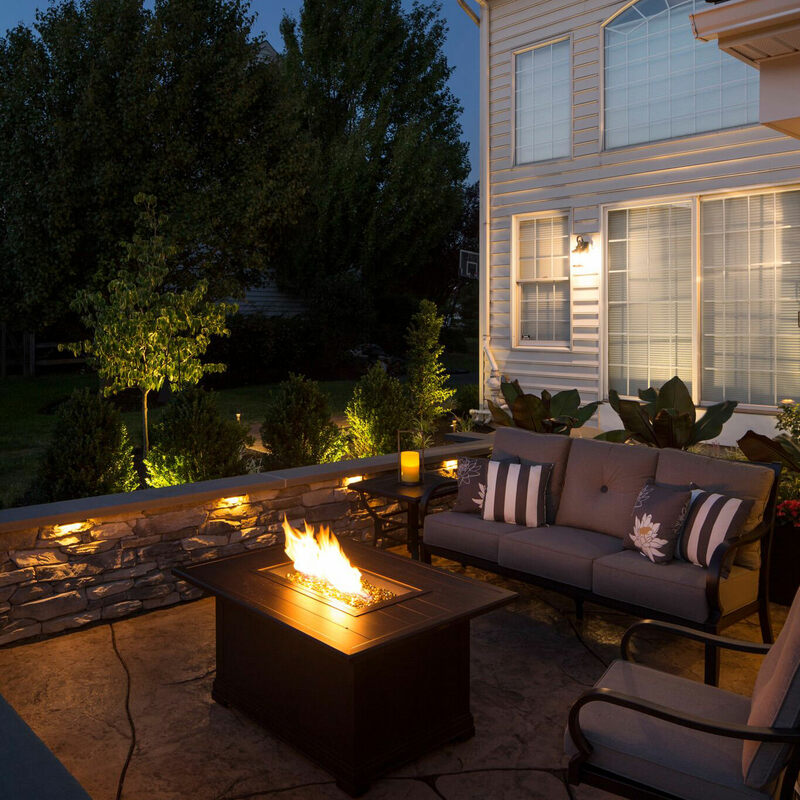 Creating an inviting outdoor space increases the options for entertaining at home. 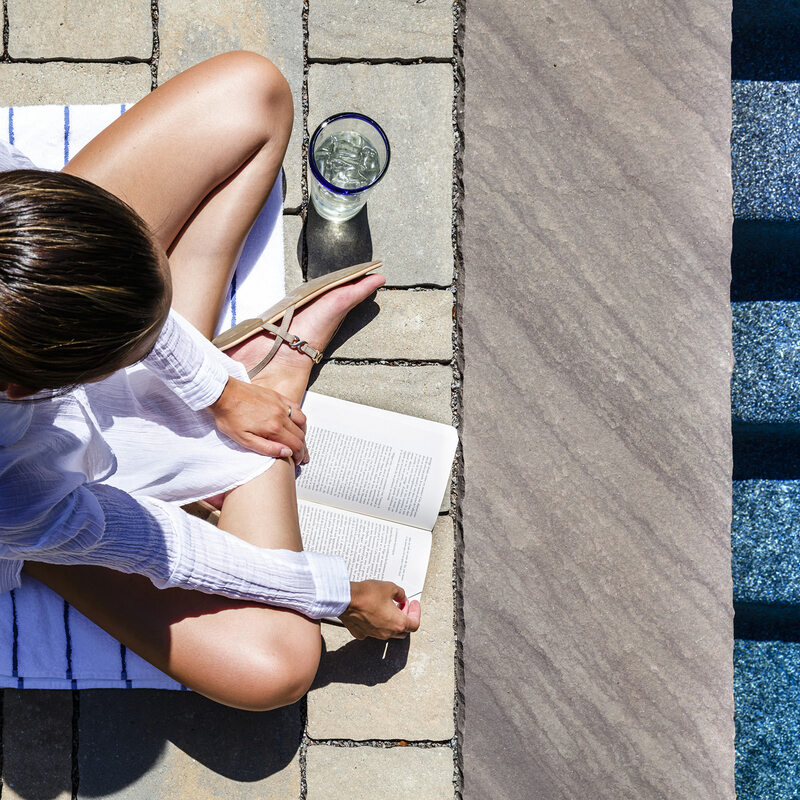 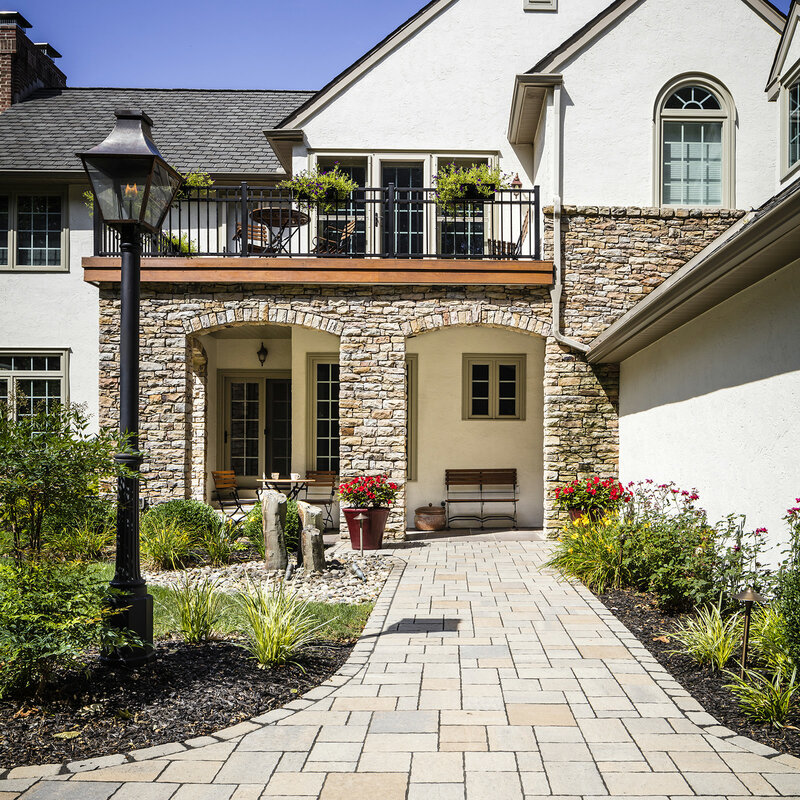 Stepping outside to enjoy the fresh air and sunshine allows you and your guests to feel more relaxed. 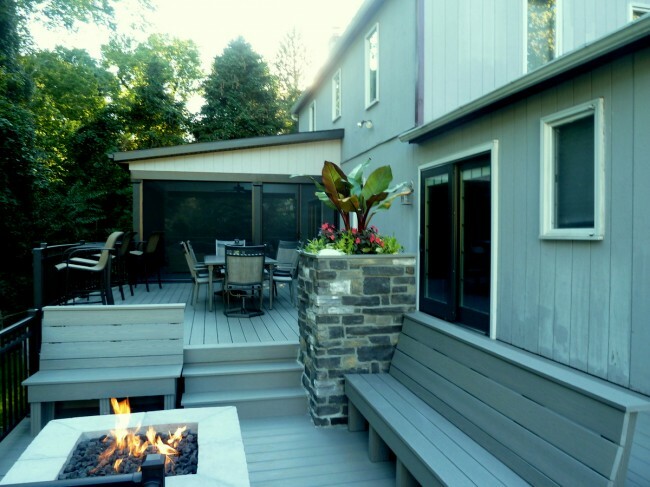 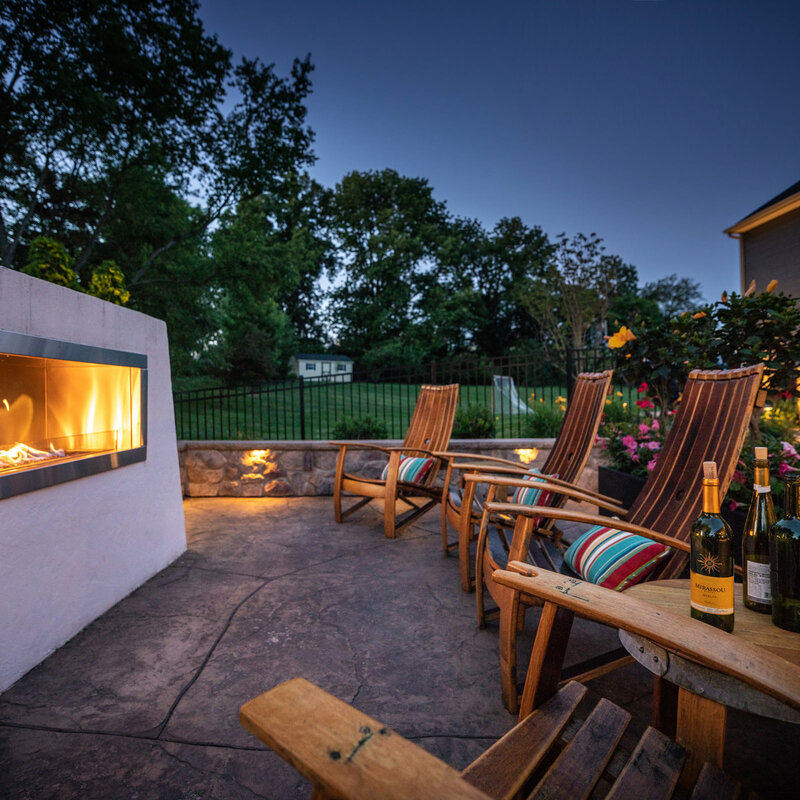 A back deck like this with built-in seating and a fire pit provide a low-maintenance casual space where people can kick back and enjoy, and not worry about spilling wine on your carpet. 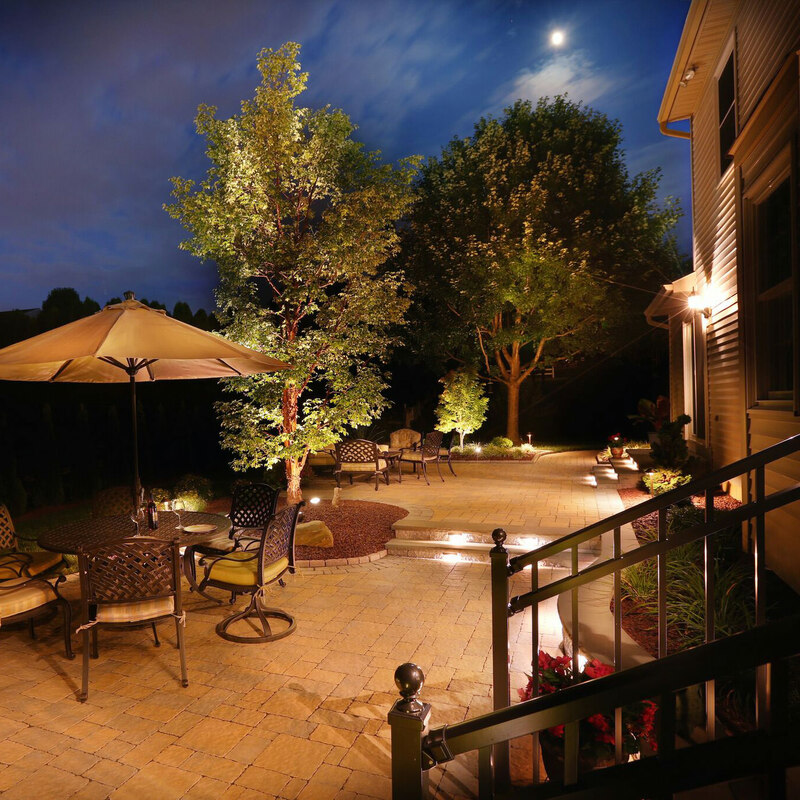 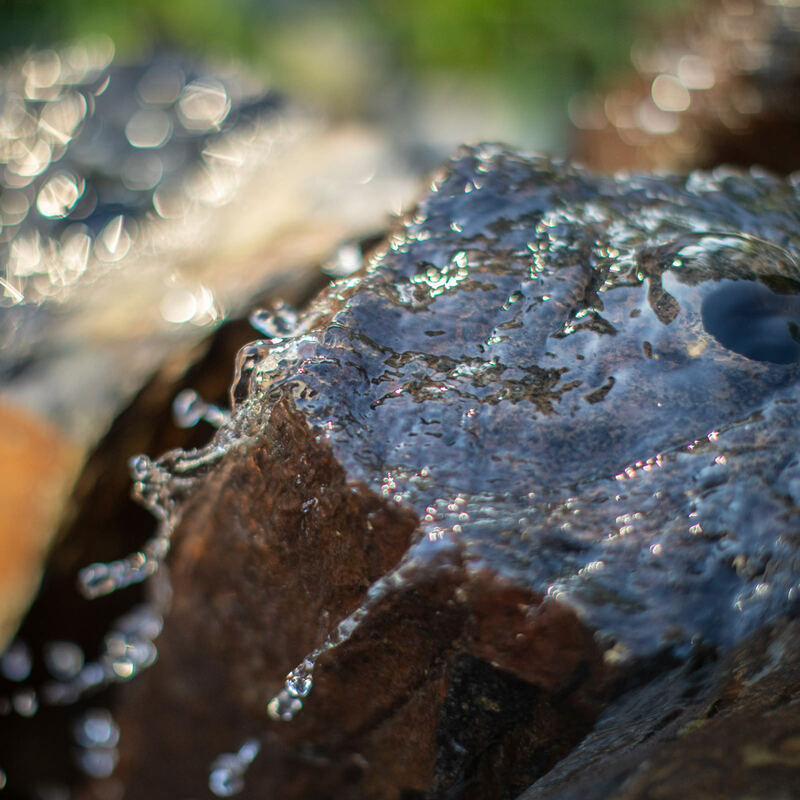 Contact MasterPLAN Landscape Design & Installation today, we can help you build the backyard of your dreams!